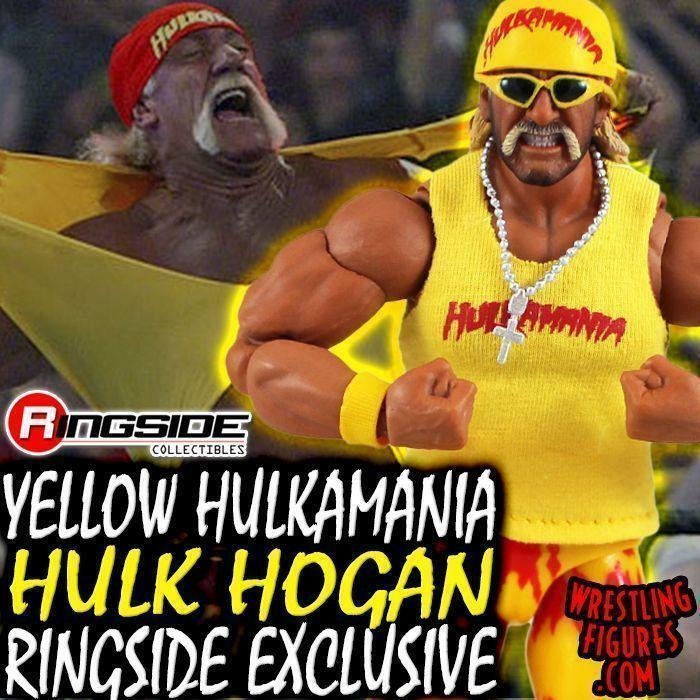 “YELLOW HULKAMANIA” HULK HOGAN RINGSIDE EXCLUSIVE IS NEW IN-STOCK! 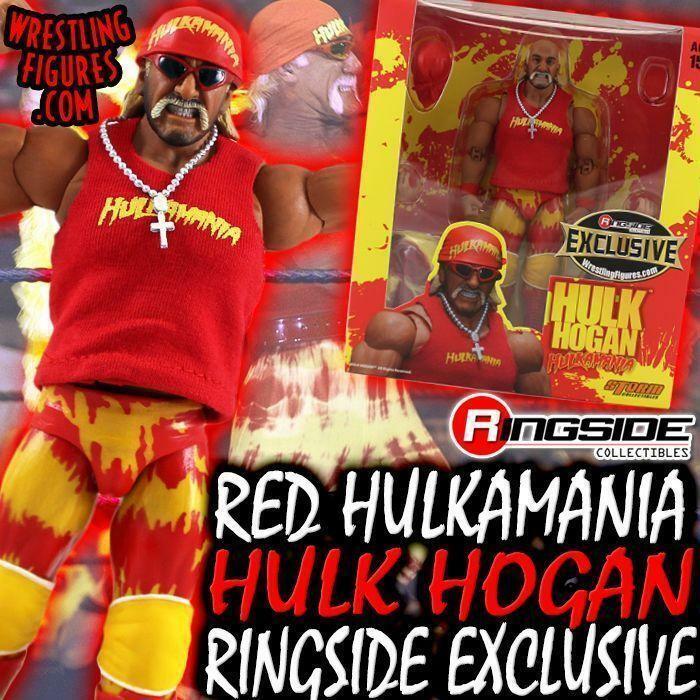 “RED HULKAMANIA” HULK HOGAN RINGSIDE EXCLUSIVE IS NEW IN-STOCK! RED & YELLOW HULKAMANIA HULK HOGAN RINGSIDE EXCLUSIVE FIGURES NEW INSIDER VIDEO! 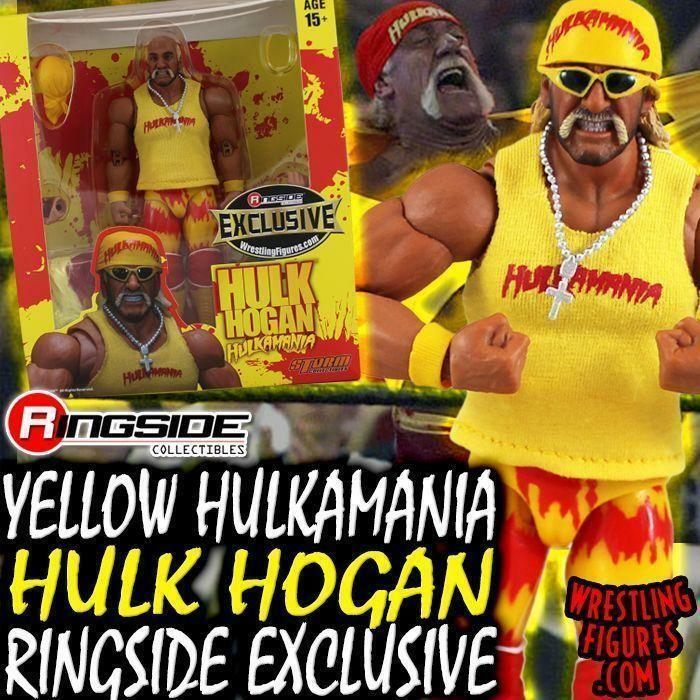 “YELLOW HULKAMANIA” HULK HOGAN RINGSIDE EXCLUSIVE UP FOR PRE-ORDER! NEW IMAGES! 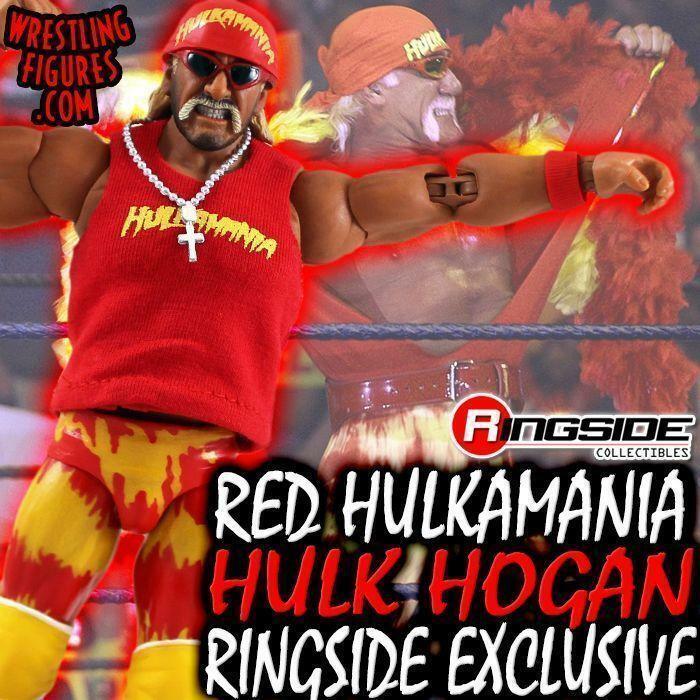 “RED HULKAMANIA” HULK HOGAN RINGSIDE EXCLUSIVE UP FOR PRE-ORDER! NEW IMAGES! “RED & WHITE” HOLLYWOOD HULK HOGAN RSC EXCLUSIVE NEW FIGURE INSIDER VIDEO! “RED & WHITE” HOLLYWOOD HULK HOGAN RSC EXCLUSIVE NEW IN-STOCK! RED & WHITE HOLLYWOOD HULK HOGAN RINGSIDE EXCLUSIVE PRE-ORDER! HOLLYWOOD HULK HOGAN RINGSIDE EXCLUSIVE IS BACK IN-STOCK! “HOLLYWOOD RULES” HULK HOGAN RSC EXCLUSIVE IS NEW IN-STOCK! “HOLLYWOOD RULES” HULK HOGAN RSC EXCLUSIVE FIGURE INSIDER VIDEO! “HOLLYWOOD RULES” HULK HOGAN RSC EXCLUSIVE UP FOR PRE-ORDER! NEW IMAGES! HOLLYWOOD HULK HOGAN RSC EXCLUSIVE ANNOUNCED! VIDEO & PHOTOS!